Extrawczasy is a family business that provides rooms for tourists since 1975. We have 2 houses. 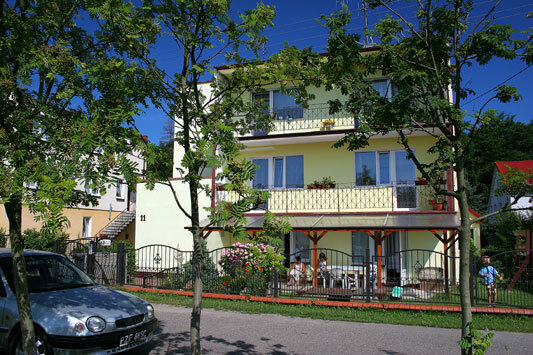 A family house on street Lesna 4 and the so called the green house on street Debowa 2. 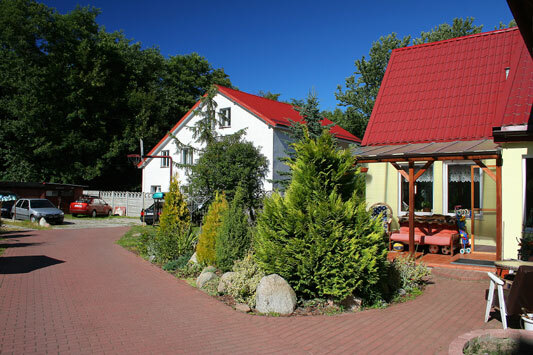 The houses are located in the most green and charming part of Ustronie Morskie. The route to the widest part of the beach in the city goes through a wide and comfortable path and it takes only 10 minutes. The route ends at entrance nr. 15 of the beach, where the water level is low, and that provides a lot of fun for the kids that want to play in the water. 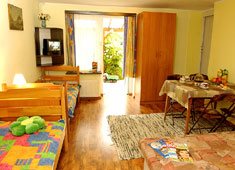 Our offer consists of apartments and rooms. Rooms nr 1, 2, 3, 4, 6 and 7 have a separate entrance. Kitchen annexes are available in each room and apartment. For kids there are both indoor and outdoor playgrounds. 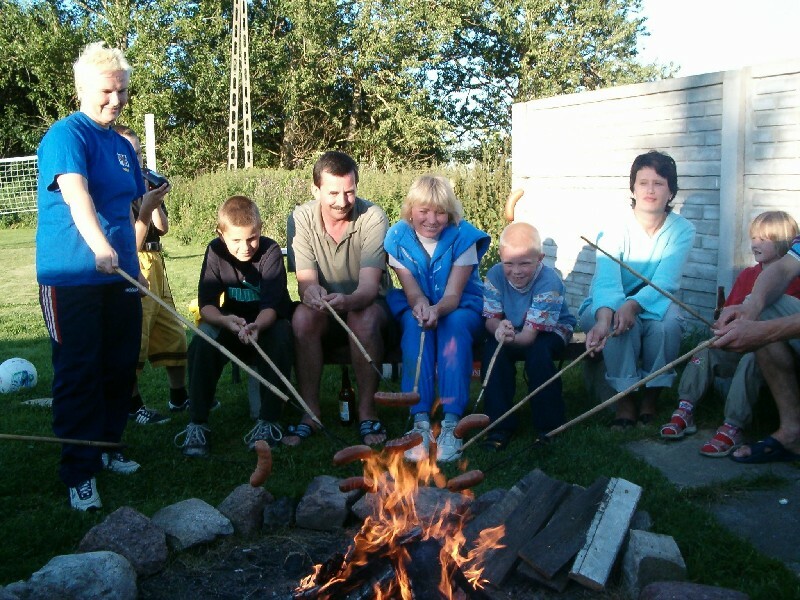 We organize weekly gatherings beside the fire and all our guests are invited free of charge. Furthermore, you will get a free parking place, Wi-Fi and the possibility to rent Extrawczasy’s bicycles. If necessary, we offer rides from/to train stations in Ustronie Morskie or Kolobrzeg.